China has successfully tested its first cutting-edge hypersonic "Waverider" flight vehicle (aircraft) Xingkong-2 (Starry Sky-2). Waverider is a flight vehicle that flies in the atmosphere and uses shockwaves generated by its own hypersonic flight with air to glide at high speed. Currently, United States and Russia have been carrying out similar experiments. The Xingkong-2 hypersonic waverider flight vehicle was released in air from a rocket after about 10 minutes. After its launch, it flew independently, made large-angle turning maneuvers and landed in the targeted area as planned. During the test, it had reached 30 kms in altitude at Mach 5.5 - 6 speed. The test successfully proved various parameters of the flight vehicle, thus marking a successful launch of Xingkong-2 and the first flight of the Chinese Waverider. The hypersonic Waverider flight vehicle was designed by state-run China Academy of Aerospace Aerodynamics (CAAA) in collaboration with China Aerospace Science and Technology Corporation. It can carry both conventional and nuclear warheads. It has a capability to penetrate any current generation anti-missile defence systems due to its high speed and unpredictable trajectory. As compared to it, the current generation of anti-missile defence systems are mainly designed to intercept cruise and ballistic missiles which are either slower or easier to predict, making them possible to intercept. In addition to its military use, the hypersonic Waverider flight vehicle may also see civil use in the future. 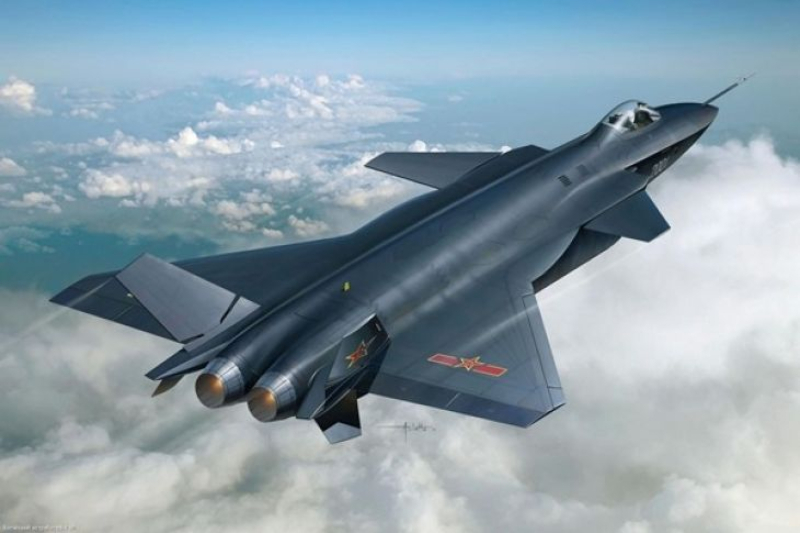 The test showed that China is advancing shoulder-to-shoulder with US and Russia in developing hypersonic Waverider flight vehicle. China is expected to test this Waverider more frequently in future before being handed over for final deployment to the People’s Liberation Army (PLA). Q. What is the name of China's first cutting-edge hypersonic "Waverider" flight vehicle (aircraft) that it has successfully tested?